In preparation for the 2017 NAC, the HMBYC has scheduled two 2-day regattas: Commodore’s Cup (May 13-14) and Purissima Cup (Jul 8-9). Both these regattas will be using the same rules and Racing Committee (RC) that will be used at the 2017 C15 NAC. Thus, these events will give the participants and the RC a chance to practice in the same environment as the NAC. 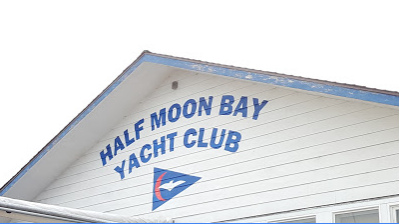 Please, let your fellow C15 racers know about these regattas and that they are welcome to join us at the Half Moon Bay Yacht Club. We’d really appreciate it if those that will be participating in the Commodore’s Cup, let us know ASAP. It turns out that Sunday, May 14th is Mother’s Day, thus we’re concerned, because of this, that we won’t get any out-of-town participants. Give us feedback by emailing us at c15s@hmbyc.org.